McArthur Homes does the best job at taking care of you! Just ask our homeowners. At McArthur Homes, customer satisfaction is so important to us that we survey all of our homeowners at closing and we have found over the last 20 years, that 97% of our homeowners would recommend us to their friends and family! View our current surveys now. 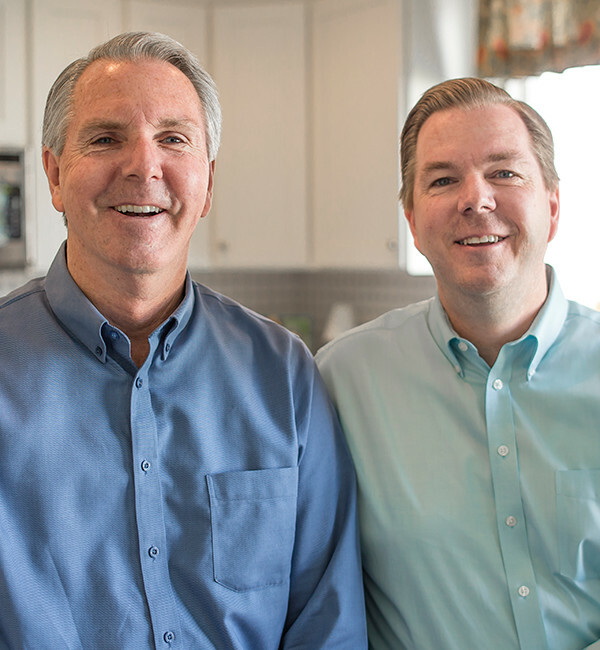 At McArthur Homes, you get three generations of McArthurs working together to make sure you love your new home. The integrity of your new home in Utah is attached to our name, so you know that quality and customer satisfaction are important to us. Have a question or concern that your Community Sales Manager can’t help with? You can reach Ron McArthur at our local office in South Jordan, Utah. 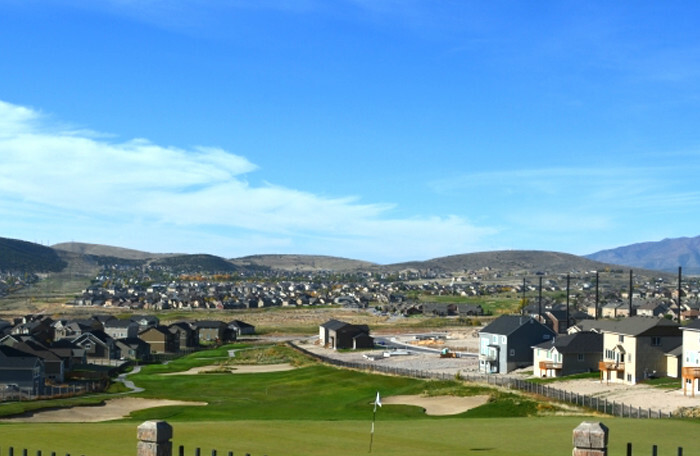 With two decades of experience building over 2,500 new homes in Utah for families, McArthur Homes is a builder that you can trust. We didn’t jump into the market looking to make a quick buck. 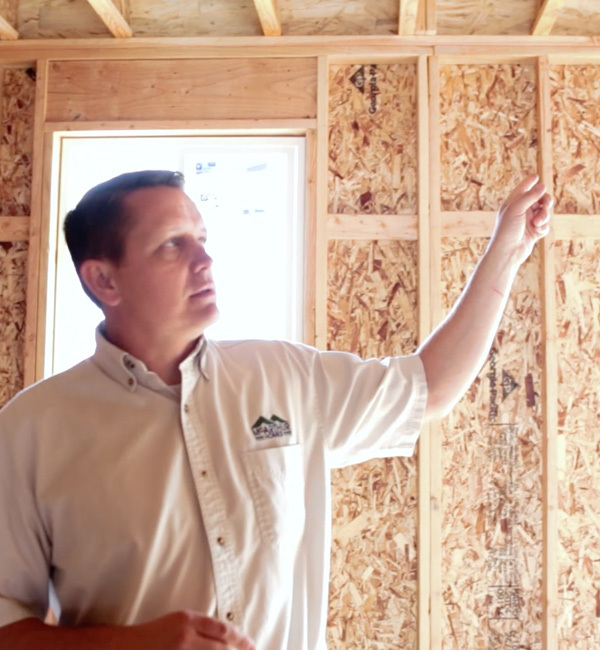 We are here to stay and proud to build new homes for Utah families that will last for generations to come. 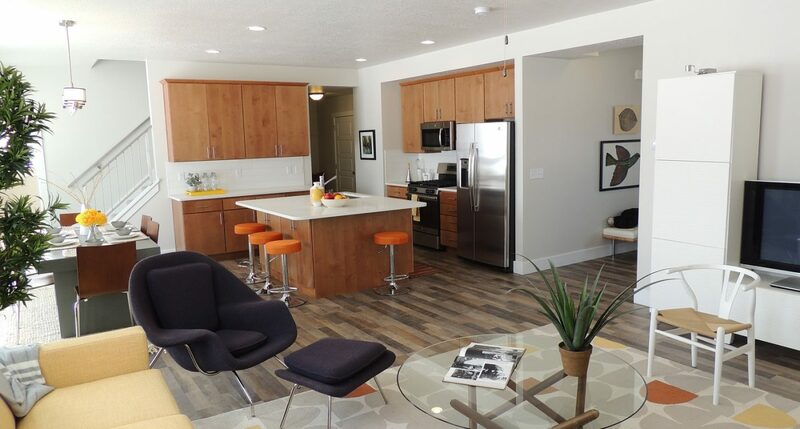 While some builders might appear to have a lower price, McArthur Homes in Utah includes many important options that those builders leave out, like 13 SEER A/C, two-tone paint and 9’ ceilings on the main level. 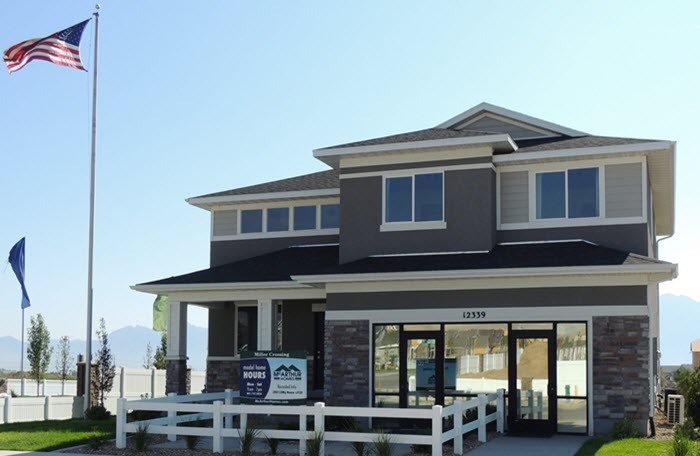 McArthur Homes has won numerous prestigious awards including Utah Builder of the Year (twice! ), Best of State for Residential Construction, Salt Lake Home Builder of the Year, Parade of Homes Best of Show and People’s Choice Award, Utah Community of the Year and many recognitions for fine craftsmanship and quality work in the Parade of Homes. Perhaps most important to our homeowners is our years receiving the GuildMaster Award for Customer Satisfaction (2009, 2010, 2011, and 2018). This national award recognizes industry leaders with exceptional customer satisfaction. We are confident that you will love personalizing your home in our Award-Winning Design Studio. We’ve worked with special consultants from across the country to create a Design Studio that is fun and easy to use with clear pricing and options. We showcase extra large samples of each product available along with life-size kitchens and bathrooms to make your Design Studio experience come alive. Plus, at McArthur Homes you can afford more options to personalize your home. A recent comparison showed that designer options at the McArthur Homes Design Studio averaged up to 47% less than the same options from a competing builder. View our Options Comparison Now. One of the biggest deciding factors in choosing your new home will probably be finding a home design that you love. McArthur Homes offers a wide range of award-winning home designs that fit a variety of dreams and budgets. A few of the awards that our home designs have received include, Parade of Homes Best of Show, Best Architecture and Best Exterior. From our classic Stratford rambler, a Parade of Homes winner in 2003 to our brand new Cordova two-story, which received Parade of Homes Best Exterior 2011, McArthur Homes has a home design that is perfect for your family. McArthur Homes prides itself on the quality and integrity of our trade partners, many of whom have worked with our family for two decades. We don’t trust the quality of your home to the lowest bidder at the moment. Instead, we build relationships of trust and responsibility with our trade partners, resulting in an affordable and well-built home for you. When you build your new home in Utah with McArthur Homes, you can rest assured that we will guide you through the process with your best interests in mind. 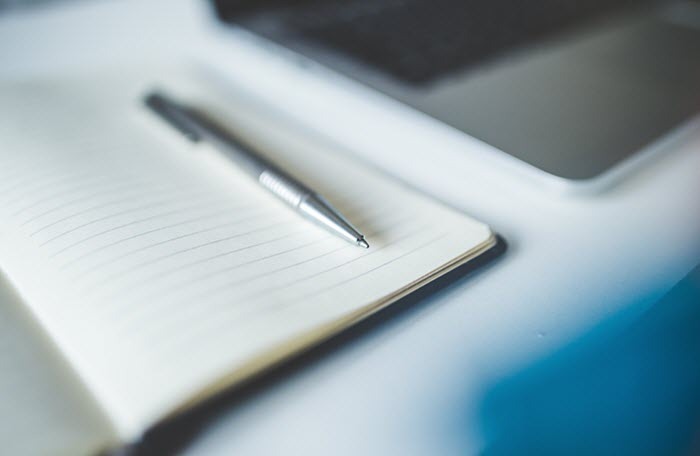 Our professional employees will help schedule your appointments, keep you up to date with regular photos of your home under construction and guide you through every step of the process to help you make the transition to your brand new home.